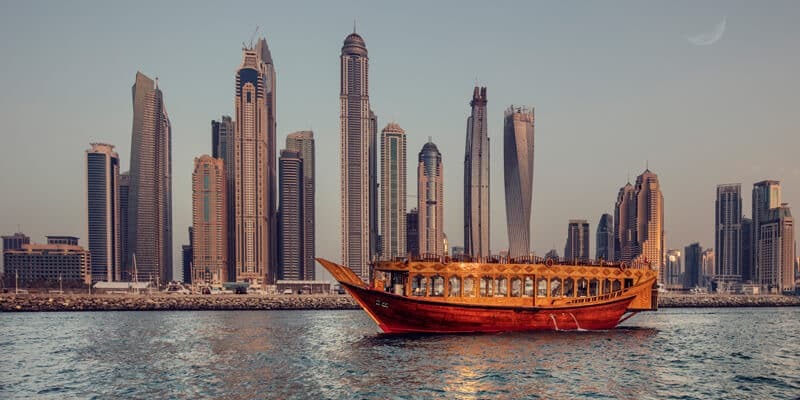 Book now before the offer close and enjoy a lifetime event. 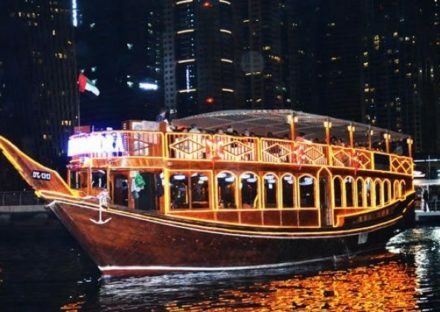 Enjoy our Special Dhow Cruise Dubai Special Promo Offer in the dream city of Dubai. 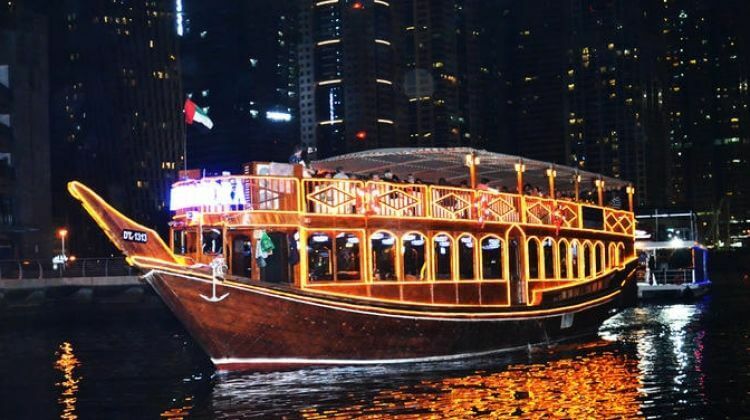 Visit with your family and friends for one of the best Dubai Dhow Cruise Dinner in the bright evening lights. 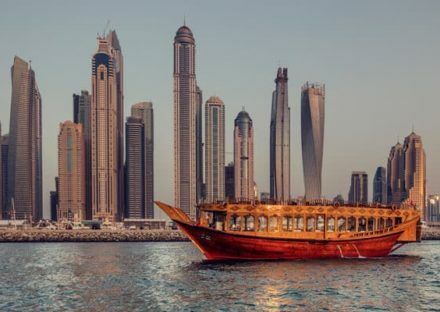 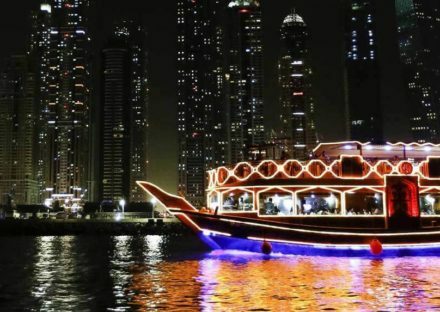 Watch and feel the dream city glide by from a very well decorated Dhow Cruise Boat with two decks; the lower deck is airconditioned and having large glass windows to see through very nicely while the upper deck is open sky to enjoy the dinner in the real moonlight. 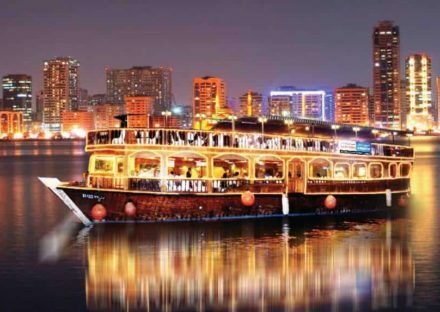 Unlimited International Cuisine served immediately after the cruise starts followed by the magic show and lots of fun.